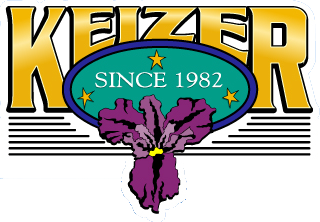 Keizer Parks Foundation is a non-profit foundation created specifically and solely to benefit the City of Keizer Parks and Recreation facilities and programs. This foundation is not a part of the City government nor under its control; instead,it is governed by a Board of Directors. The Keizer Parks Foundation will raise funds through grants, donations, fundraising, bequests, and endowments. Funds will be given to the City to support specific parks and recreation improvements and programs included in the Keizer Parks Master Plan or other governing documents. This foundation is organized for charitable purposes and is subject to the limitations under Chapter 65 of the Oregon Revised Statues and Section 501(c) (3) of the Internal Revenue Code of 1954. To promote, develop, facilitate and sustain stewardship dedicated to the cultural, historical, recreational, and aesthetic enhancement of the parks, park facilities, park programs, and other public spaces of the City of Keizer, Oregon. Financial support for the enhancement of Keizer’s park system through bequests, fundraising, grants, donations, and the creation of an endowment to support said enhancements. Acquisition, development and/or preservation of property designated for park development, historic gardens or monuments, arboretums, significant natural resource areas, or other property that the Board may deem appropriate. These purposes and the resources of the Keizer Parks Foundation are in no way intended to substitute for the public responsibility of owning or operating the City of Keizer Park System. The intent of the Keizer Parks Foundation is to enhance and to augment that system. Why donate money through the Keizer Parks Foundation? 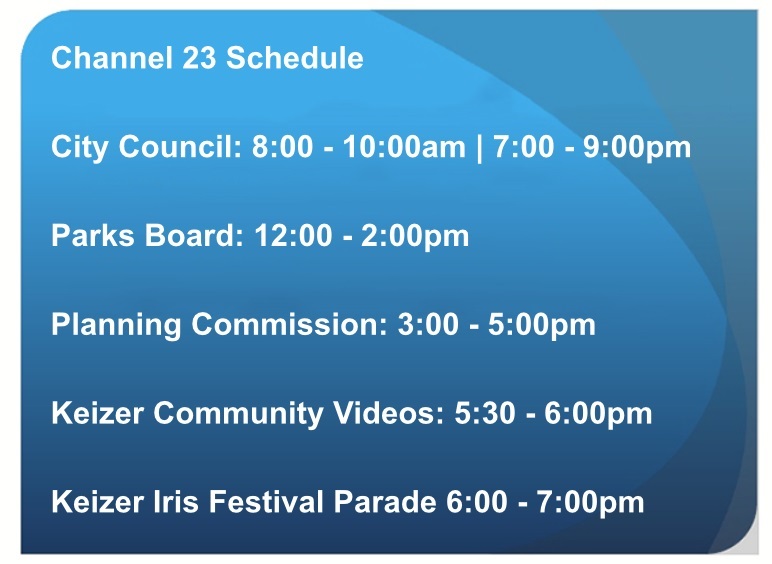 The Keizer Parks Foundation is made up entirely of volunteers dedicated to engaging the community, building support, and acquiring needed resources to see park and recreation improvements through to successful completion. The Foundation will direct 100% of project-designated donations to the City, adding the value of organized community-based action. Questions or wish to donate? Please click here .